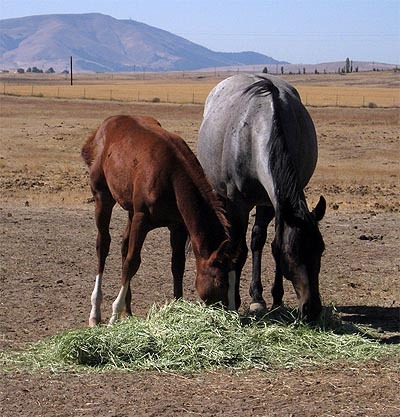 Do you struggle to find good feeds for your horse? Do you worry your horse might be over or inder-fed? Is your horse's behaviour affected by the wrong feed? Do you worry about your horse's long-term health? This project ca help.